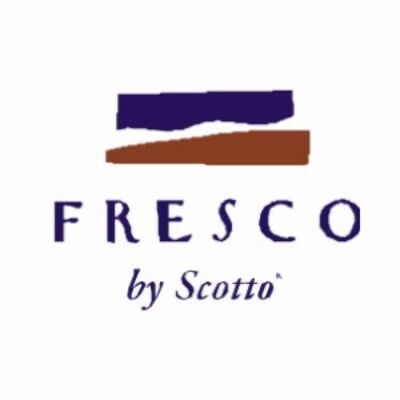 Interested in working at Fresco by Scotto? Let us know and we will notify you of upcoming, local job opportunities. Fresco by Scotto® Restaurant has been opened since November 1993. It’s well known as the power broker’s lunch and star-filled entertainment industry dinner. Often referred to as the “NBC Commissary”, Fresco by Scotto® is owned and operated by the Scotto Family—Marion, Rosanna, Anthony, Jr., and Elaina Scotto. Fresco by Scotto® has received outstanding reviews in New York Magazine, Gourmet Magazine, The New York Times and 3 stars in Crain’s New York Business. The Scotto Family can often be seen demonstrating cooking segments on “NBC Today Show”, “Live with Regis & Kelly”, “The Ellen DeGeneres Show”, “Extra”, “The Wendy Williams Show” and “Fox 5 Good Day New York”. Showing Fresco by Scotto Jobs near your default location, Ashburn United States. No jobs at Fresco by Scotto found were within 25km of your current location.